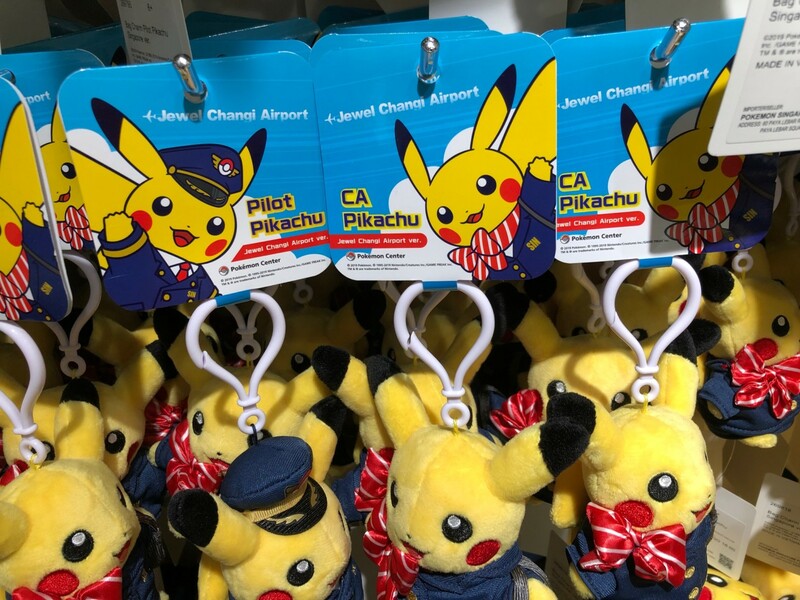 Earlier this week, Pokemon Center Singapore opened to the public for the first time as a part of the Jewel Changi Airport Preview event. If you have visited Pokemon Center Singapore as well as other Pokemon Center locations in Japan, you may have realized some types of products are missing. One of the most prominent types of products missing from the store are mascots, small plushies with a keychain attached. Other types of products missing include Acrylic Charm Collection, logo pins, pin collection, cutlery, earrings, mugs, and more. Why is that the case? Fortunately, thanks to our sources we have an explanation. Due to government regulations on lead, The Pokemon Company was unable to import products that contained lead, which include the types of products listed above. Even products such as jackets which only contain one tiny piece of lead couldn’t be imported into Singapore. That’s how strict the regulations are. 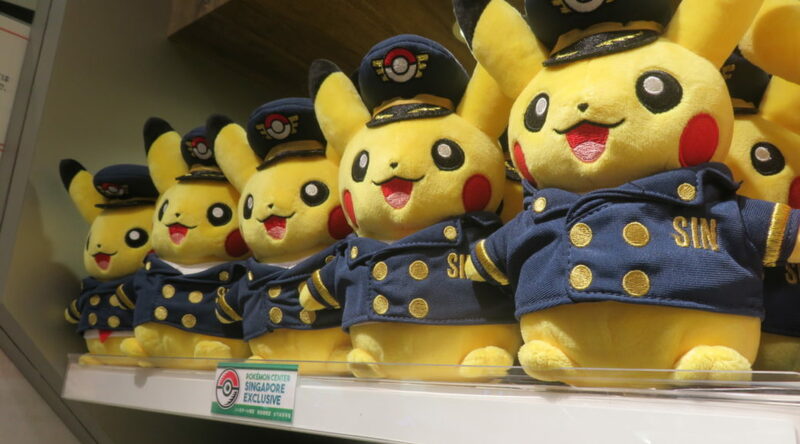 But if you are a longtime Pokemon Center fan, you’d probably have noticed that there are a few mascots available at Pokemon Center Singapore, namely the exclusive Pilot Pikachu mascot, CA Pikachu mascot, and Ride on Lapras mascot. As these are exclusive to Pokemon Center Singapore, The Pokemon Company made the effort to substitute their keychains, which are made of lead, with plastic. This is the same practice happening in the US, as the United States enforces similar policies on lead. Other ordinary mascots, unfortunately, didn’t receive the same substitution, as it wasn’t worth the effort or cost. We should also mention that one of the components on the Pilot Pikachu plush was originally made of lead, but due to these regulations, The Pokemon Company substituted the component with plastic instead. Thanks to the various sources who contributed to this report.